item # misctubeNo15. Same size inside threads both ends. 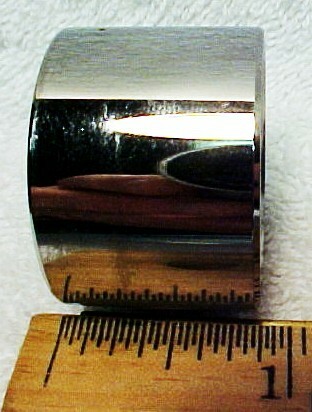 Approximately 23mm interior tube diameter. 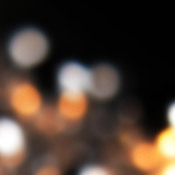 Condition 9.